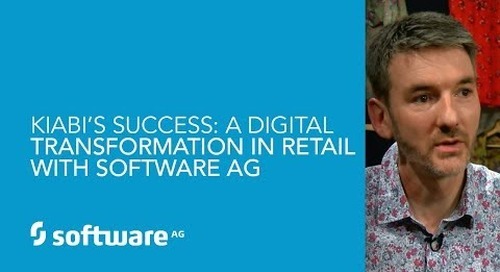 IT’S NOT MAGIC. 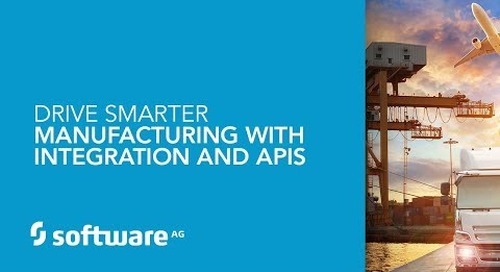 IT’S INNOVATION. 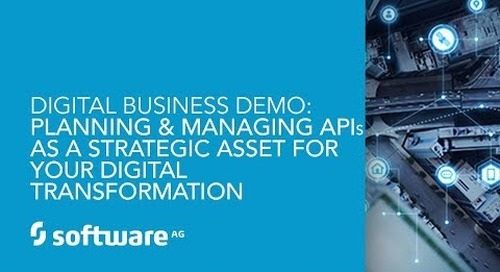 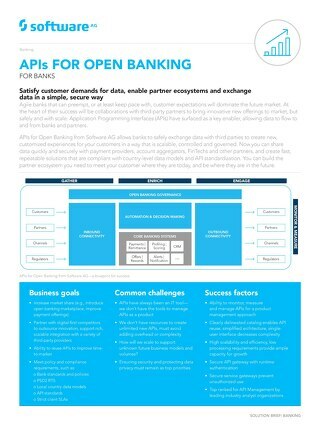 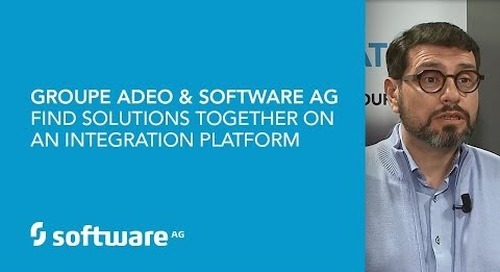 Satisfy customer demands for data, enable partner ecosystems and exchange data in a simple, secure way with Software AG’s APIs for Open Banking—ideal for your digital transformation in banking. 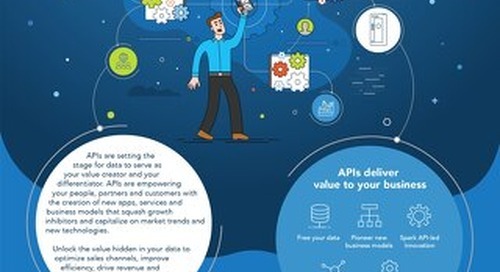 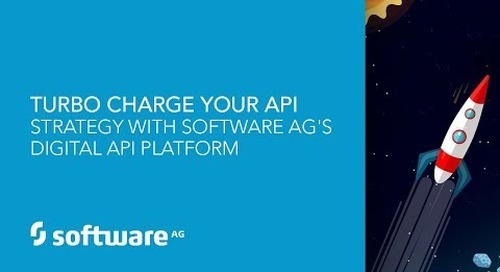 Power your APIs to accelerate your programs and build a rich API ecosystem. 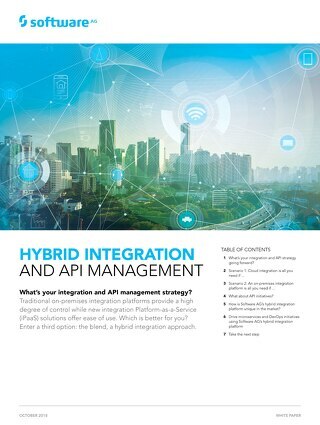 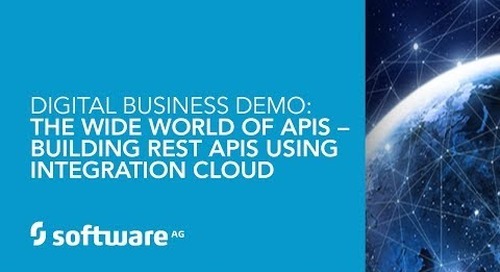 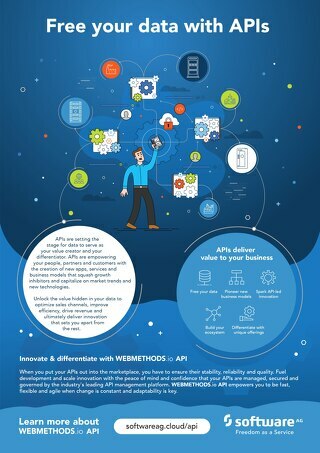 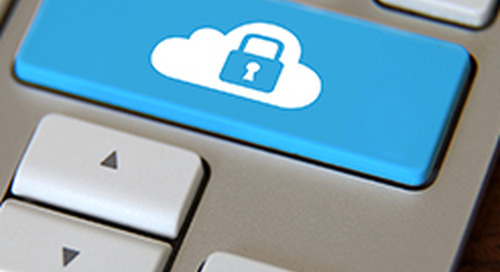 Software AG’s webMethods helps you easily manage your APIs and extend them to boost profits and create new offerings. 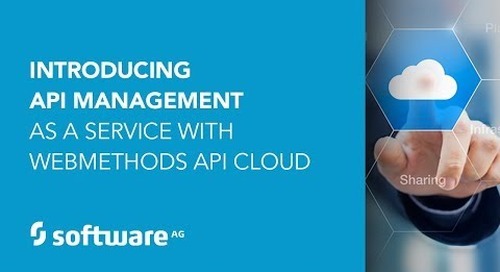 With webMethods in place, Aras Kargo is executing on its digital transformation plans using application integration and joining the API economy. 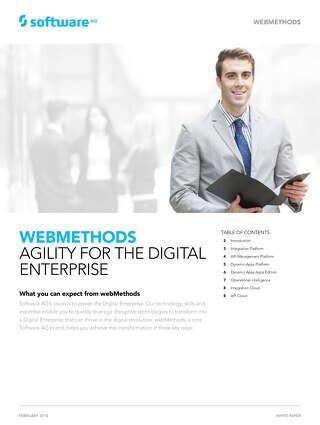 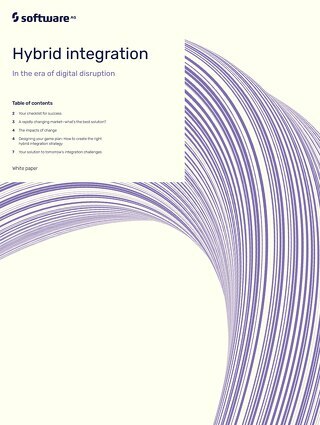 See how webMethods powers the digital enterprise with application integration, API management, process & app building software, and analytics and decisions. 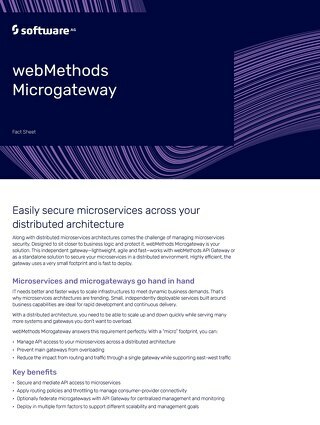 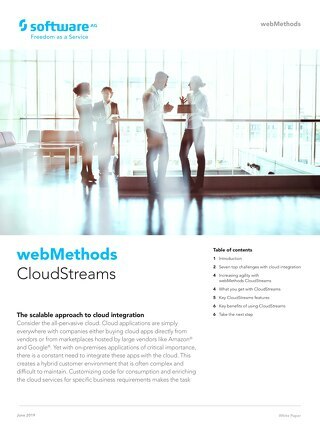 This white paper covers webMethods CloudStreams, which offers a scalable approach to cloud integration and an API management solution to help control the cost of consuming third-party APIs.